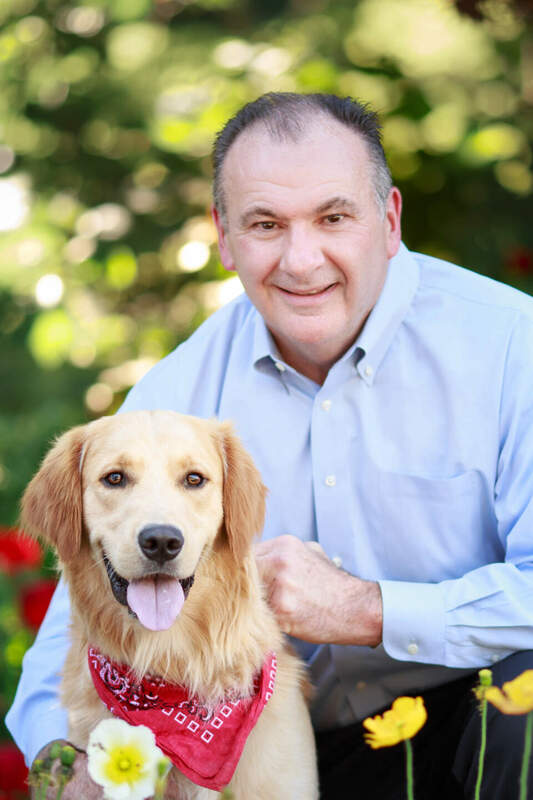 George has been leading Central Garden & Pet as the President and CEO since 2016, having been on the Board of Directors since 2015. Prior to joining Central, George held various positions at The Clorox Company. During his twenty-seven year career at Clorox, George progressed through multiple positions, including Vice President of Growth and Marketing, Senior Vice President and General Manager, and most recently as Chief Operating Officer of Lifestyle, Household and Global Operating Functions. George has served on the Gryphon Investors Executive Advisory Board advising on investments in the consumer packaged goods business and currently serves on the Board of Directors of the Oil-Dri Corporation of America and of the East Oakland Youth Development Foundation. George received a Bachelor of Science in Business Administration from the University of California, Berkeley and earned a Master’s of Business Administration from Kellogg Graduate School of Management of Northwestern University. 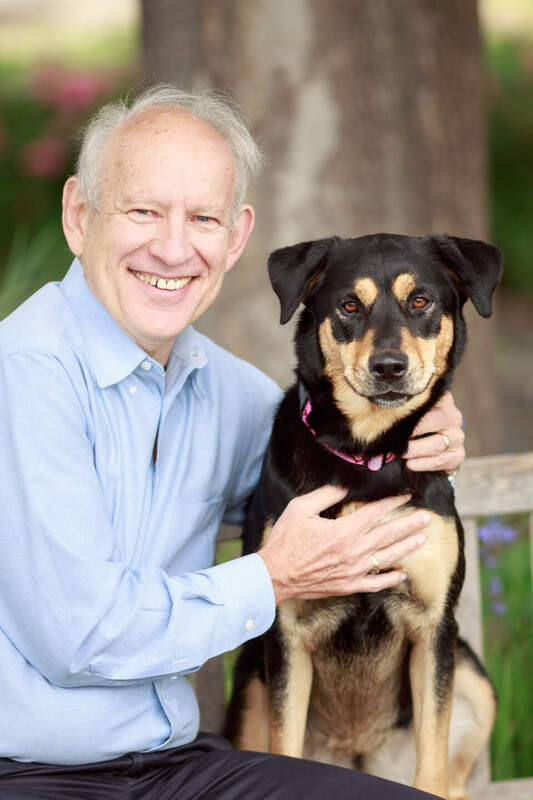 Glen is part of the original family that founded TFH in 1952 which was purchased by Central Garden & Pet in 1997. He currently oversees TFH, Nylabone, Four Paws and IMS. Glen was critical to Central’s acquisition of IMS and its integration into Central’s Dog & Cat Brands portfolio. 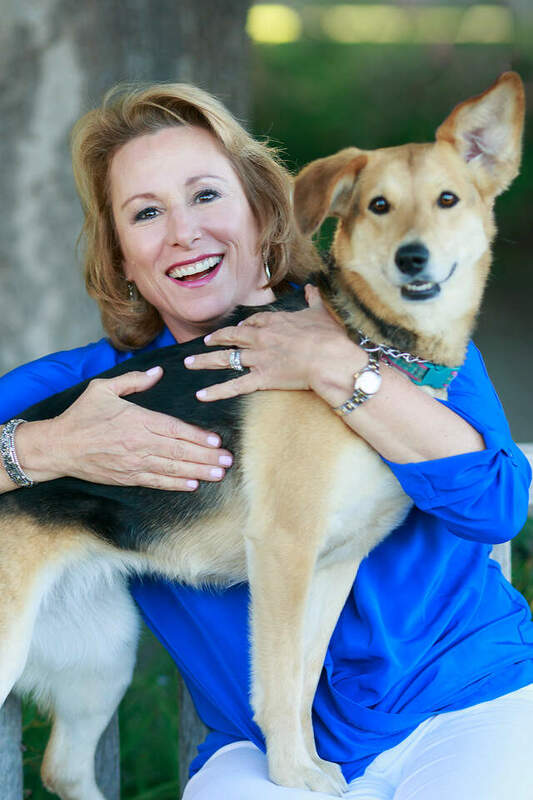 Today, TFH is known as a leading innovator in the pet products industry, and specifically dog chews, as well as the leader in the pet publishing industry. Glen received his Bachelor of Arts degree from Rutgers College, Rutgers University, in Biological Sciences and his Masters of Science in Ichthyology/Zoology from the J.L.B. Smith Institute of Ichthyology, Rhodes University. In 1978, Glen became a Scientific Fellow of the Zoological Society of London. 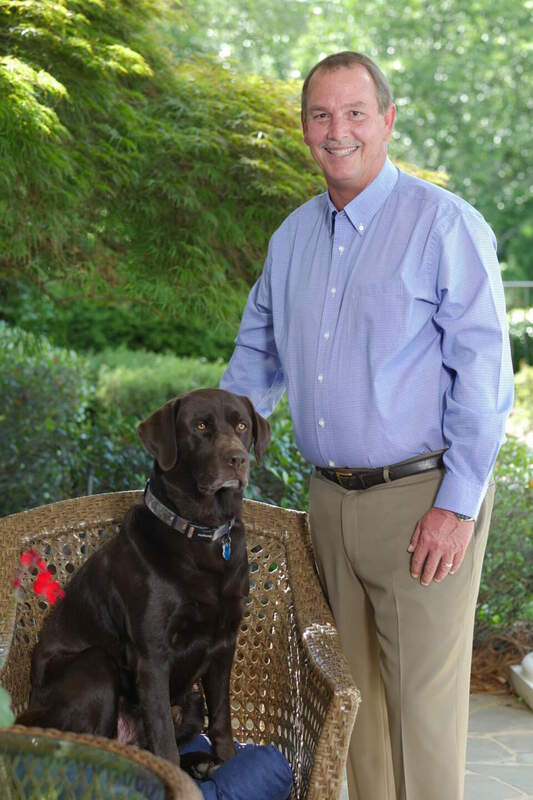 Jim joined Central in 2004 and has been instrumental in driving business in the pet segment. 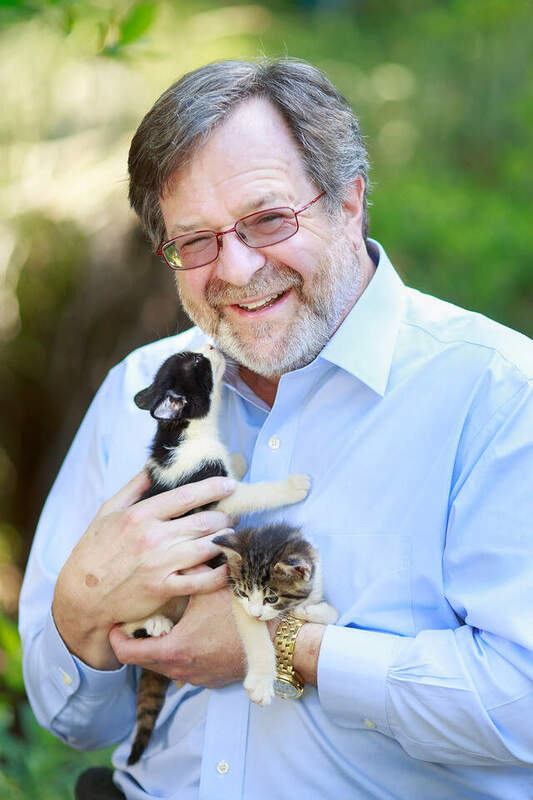 In 2013, Jim received the Pet Industry Lifetime Achievement Award from the American Pet Products Association (AAPA). He also served on the PIJAC Board of Directors for seven years, and as the Chairman for four years. Prior to joining Central, Jim was the President and Chief Executive Officer of The Color Factory and Exchangebridge. Jim also held executive positions at American Pad & Paper, Procter & Gamble, Polaroid, Maybelline/L’Oréal and American Safety Razor. 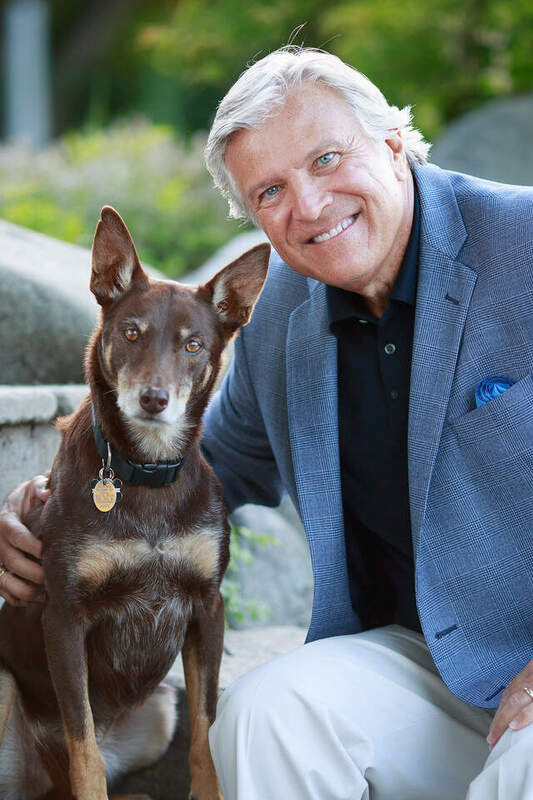 Jim has served as the Chairman of the American Pet Product Association (APPA) and is a director of the Pet Food Institute, The Pet Leadership Council and Tony La Russa’s Animal Rescue Foundation (ARF). Jim is a graduate of Southern Methodist University with Bachelor’s and Master’s Degrees in Marketing and Finance from the Cox School of Business. Niko Lahanas joined Central Garden & Pet in 2006 and has held a variety of finance positions within the company. He most recently served as a Senior Vice President of Finance, Operations Management & Reporting and Chief Financial Officer of Central’s Pet Segment. Formerly he held positions as Vice President of Corporate Financial Planning & Analysis, and Director of Business Performance, focusing on business unit profitability. Prior to joining Central, Niko worked in private equity and investment banking for over eight years. Niko holds a Bachelor of Arts degree in Psychology from University of California, Berkeley and a Master’s of Business Administration degree from The George Washington University. Marilyn joined Central Human Resources in October, 2011 as the Vice President of Human Resources/Business Partner for Supply Chain & Finance, Accounting and IT. Marilyn was promoted to the Vice President of HR in September of 2013 and the Senior Vice President of HR in October 2016. Prior to joining Central, Marilyn was the Head of Global Change Management for The Roche Group and was a Sr. Director of Human Resources for Roche Diagnostics for over seven years. Before Roche, Marilyn held various roles of increasing responsibility at The Clorox Company over a 13-year period. Marilyn is a graduate of the University of California, Berkeley and the University of Michigan’s Advanced HR Executive Program. Bill joined Central in 2016 and serves as the company’s top operations leader with oversight for IT, Safety and Sales & Operations Planning. Prior to joining Central in 2016, Bill most recently served as Sr. Vice President – Global Operations for Moen, Inc. and was responsible for supply chain strategy, engineering, strategic sourcing, planning, manufacturing, logistics, quality, and customer service. Before his time at Moen, Bill spent over thirty years at The Clorox Company in numerous management positions, the last of which was Vice President Product Supply Global Operations. Bill holds a Bachelor of Science degree from Georgia Tech in Mechanical Engineering and a Master’s of Business Administration from Georgia State. Howard is currently serving as the company’s Chief Accounting Officer. 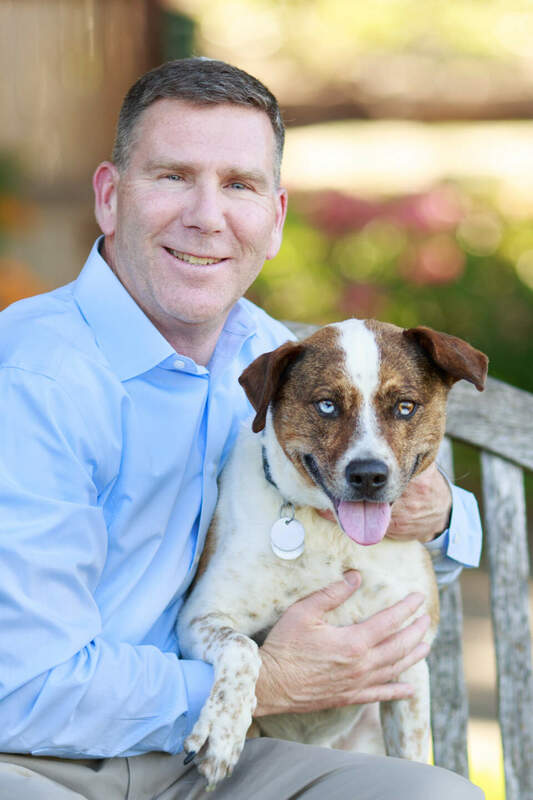 Howard has been with Central Garden & Pet since 2001 and has held positions of increasing responsibility throughout his tenure, including as the Senior Vice President of Finance and the company’s Corporate Controller. Prior to joining Central, he held related positions in finance and accounting at KPMG, Bio-Rad Laboratories, Influence Medical Devices and Nanologic. 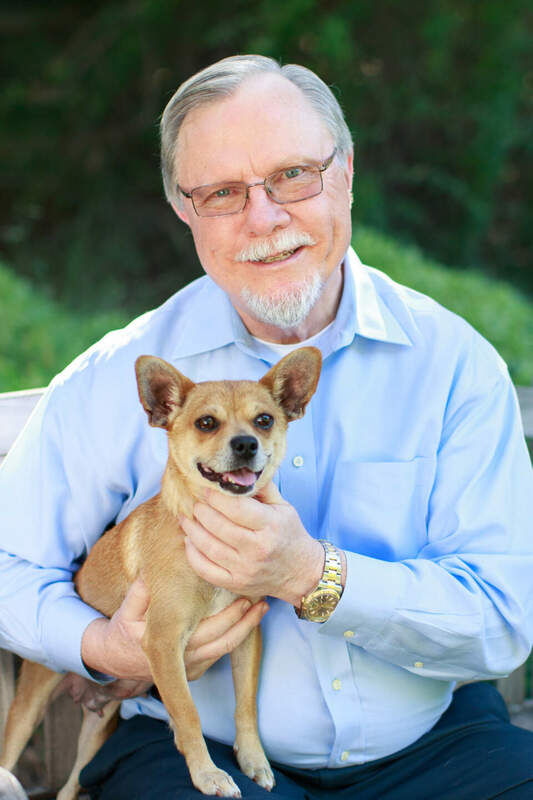 Howard has a Bachelor of Science degree with an emphasis on Accounting from California State University, East Bay and is a Certified Public Accountant. Dan is currently the Senior Vice President and Chief Operating Officer of Pennington Seed. He started working in the family business in 1972, undertaking many initiatives and roles until 1982 when he was promoted to Wild Bird Feed Manager. In 1984 he was promoted to an Executive Vice President. In 2014, Dan was promoted into a Senior Vice President-Chief Operating Officer role with Pennington. Dan attended Abraham Baldwin Agricultural College and has a degree in Agri Business, plus numerous additional courses in management. Mike is currently serving as Executive Vice President and has been with Central since 2000. Prior to joining Central Garden & Pet, he had a long career with PM Ag Products rising to the position of CEO/President. Prior to that, he was with Beatrice Foods and Tindle Mills. During the early part of his career, Mike practiced business law focusing on employee benefits, acquisitions and divestitures. After receiving his Bachelor’s Degree from the University of Missouri, Mike served our country as a Captain in the US Air Force for four years and then went on to law school at the University of Missouri. 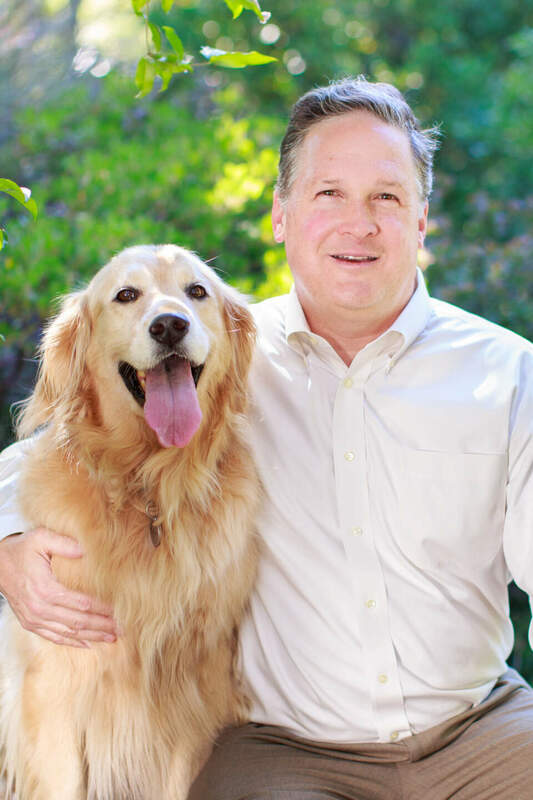 Rodolfo has been serving as the President of Pet Consumer Products since 2016. 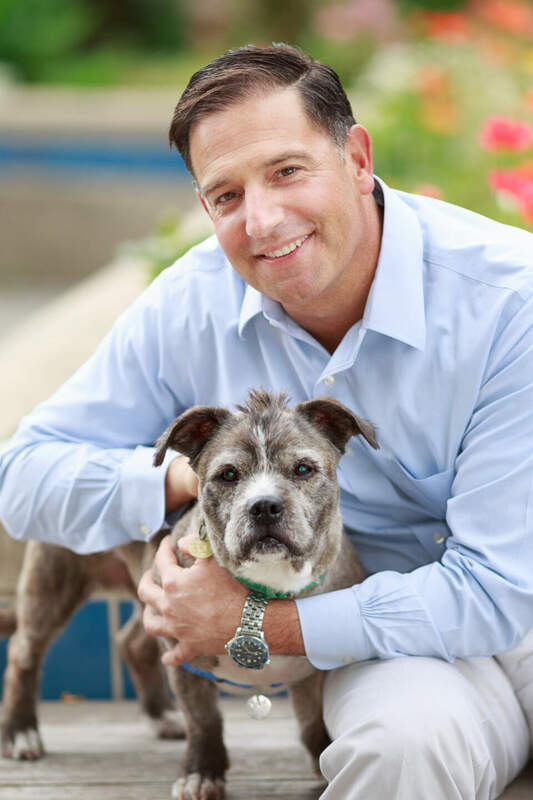 Before joining Central, Rodolfo had twenty-one years of broad consumer packaged goods experience in a variety of leadership and marketing roles in the U.S. and internationally, most recently with Mars, Inc. as the Global President of The Nutro Company and North American Pet Specialty. Prior to his role at Mars, Spielmann worked for Del Monte Foods, H.J. Heinz, and Procter & Gamble. Rodolfo holds Master’s and Bachelor’s degrees in Engineering Sciences from Pontificia Universidad Catolica de Chile. Kay oversees Central Life Sciences, specializing in the development, manufacturing and marketing of animal health products in the equine market and insect control products for public health, livestock production and agricultural markets. 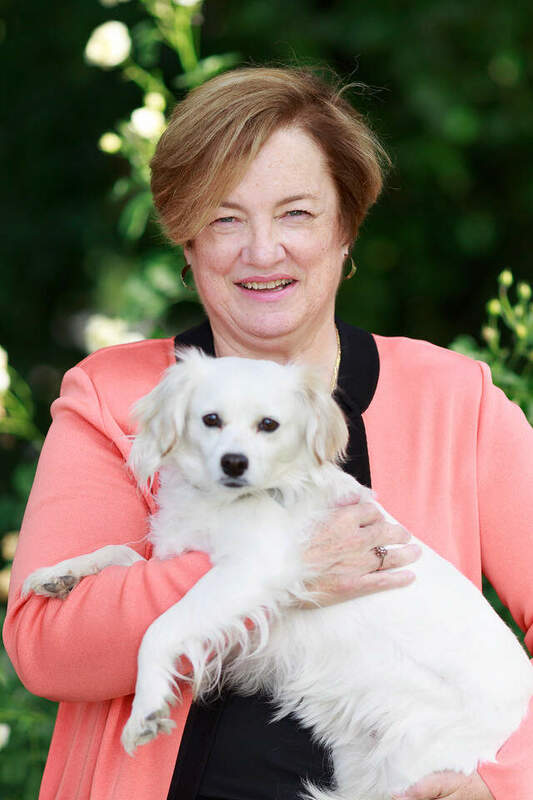 Prior to becoming President of the animal health business unit, Kay was the General Manager of the Consumer and Animal Health Division of Sandoz, Inc. (now Novartis, Inc.). She also served in a variety of sales and marketing capacities for the Brunswick Corporation and Market Facts, Inc.
Kay holds a Master’s of Business Administration from the University of Illinois at Chicago. She was a Rotary Fellow attending the University of Bruxelles, and completed the Advanced Executive Program at the London Business School. J.D. joined Central Garden & Pet in January of 2011 and has responsibility for Central's branded garden business including: sales, marketing operations, the Controls, Grass Seed, Décor and Vendor Partner business units, as well as the Retail Sales and Service Team (RSST) and Garden Distribution. In total, J.D. has over thirty-six years of experience in consumer packaged goods and more than eighteen years in the lawn and garden industry, holding increasingly senior positions with Spectrum Brands, Gillette, and Duracell. J.D. holds a Bachelor’s degree in Marketing from the University of Louisville, and is a graduate of The General Manager Program (TGMP) of Harvard University. 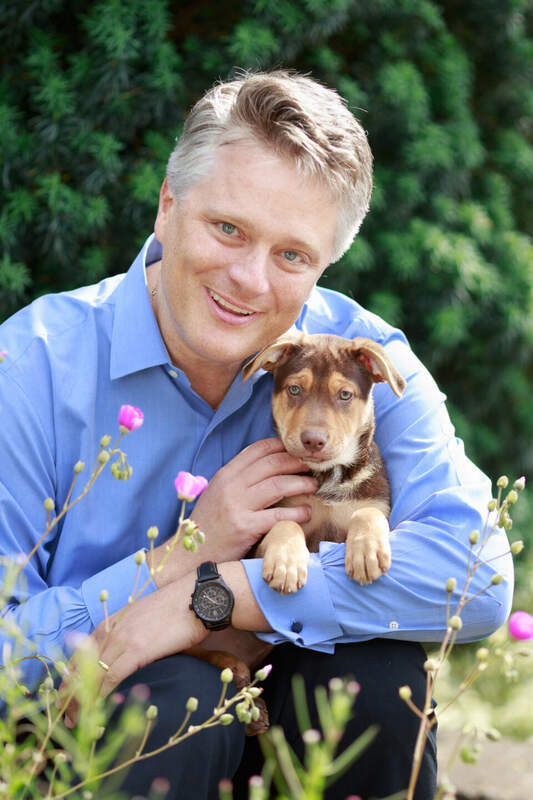 George has served as General Counsel to Central Garden & Pet since 2011 and is also the Corporate Secretary. Before joining Central, George was a partner in the firm of Orrick, Herrington & Sutcliffe LLC specializing in commercial litigation. During his more than thirty years with that firm, George developed experience in a wide range of subject areas, including mergers and acquisitions, intellectual property, employment and regulatory matters and has argued before the United States Supreme Court. George was for many years the head of the pro bono program while at Orrick. George has a Bachelor of Science degree from the University of Chicago and obtained a JD from Stanford University.